There are many scenarios in which it can be necessary to commence a claim against a hospital for medical negligence or otherwise. Healys has particular expertise in helping clients successfully claim against hospitals. Here at Healys, we know how stressful and upsetting making a claim can be, especially given that you will already have suffered as a result of the issues caused by the hospital. We pride ourselves on getting the best results possible for each and every one of our clients. Not only do we have first class legal knowledge and expertise, but we focus on client care and attention too. This approach means that we can represent you and your interests more fully and robustly than if, like so many other firms, we solely focus on quick results and a large number of clients. In other words, we get to know each and every one of our clients as best we can. You may have received incorrect treatment at a hospital, been subject to a misdiagnosis or late diagnosis, or experienced botched or a poor standard of surgery. In all of these circumstances, and others, Healys can assist you. Making a claim against a hospital can often be a long and complicated process. This is because the law surrounding healthcare and the associated rules in place mean that a great deal of time and effort is required in order to prepare, present and win a case. Very often, depending upon the complexity and seriousness of the case, it may be necessary to go to court in order to resolve the matter. Healys is able to help you throughout the entire process, from initial advice through to court appearances and representation. 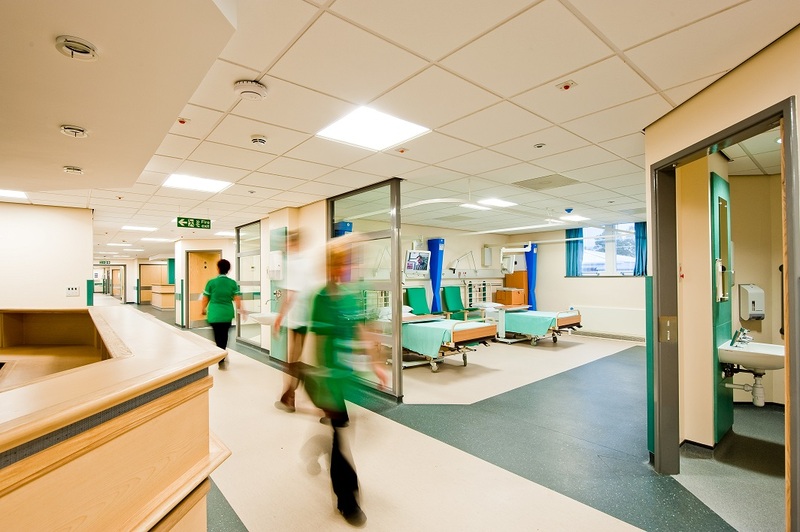 Collectively, we have over half a century of experience in dealing with claims against hospitals at all levels, with a particular expertise in dealing with more complex and difficult cases. Because of our considerable knowledge and expertise, you can be confident that Healys not only has the experience and skill to deal with your case efficiently and effectively, but that we also have a track record of doing so successfully. When you first contact the medical negligence team here at Healys, we will take as much time as necessary to get to know about you, your circumstances and precisely why you are looking to make a claim against a hospital. Importantly, we will also want to get to know you as an individual, together with exactly what you hope to achieve through your hospital claim. We also recognise that the difficulties you have faced will have had a wider impact, not just upon you, but also upon your loved ones. Finding out about this is equally important, as it can have an effect on the outcome of your case.